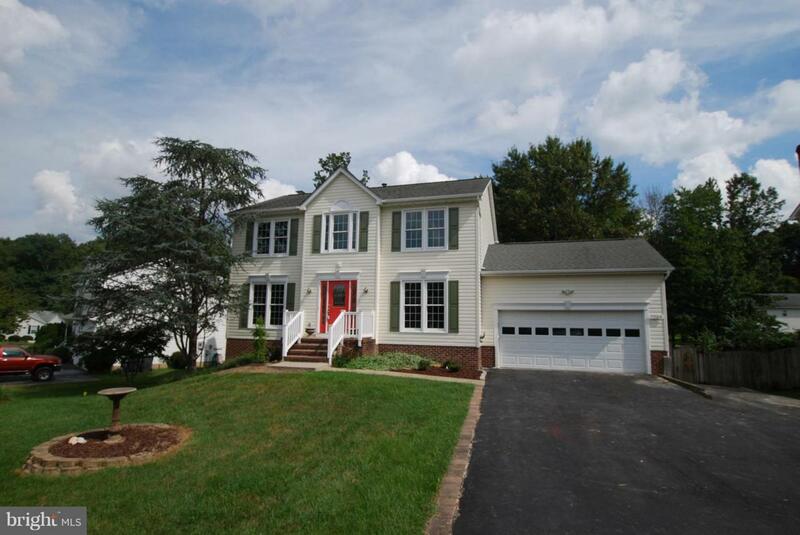 Completely remodeled 3 story colonial in conveniently located Enchanted Woods. 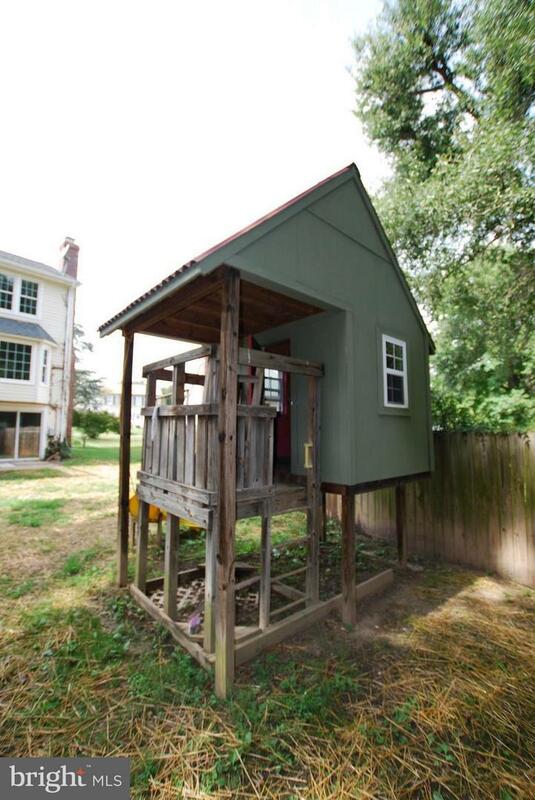 Entire home has been professionally renovated to include new "everything." 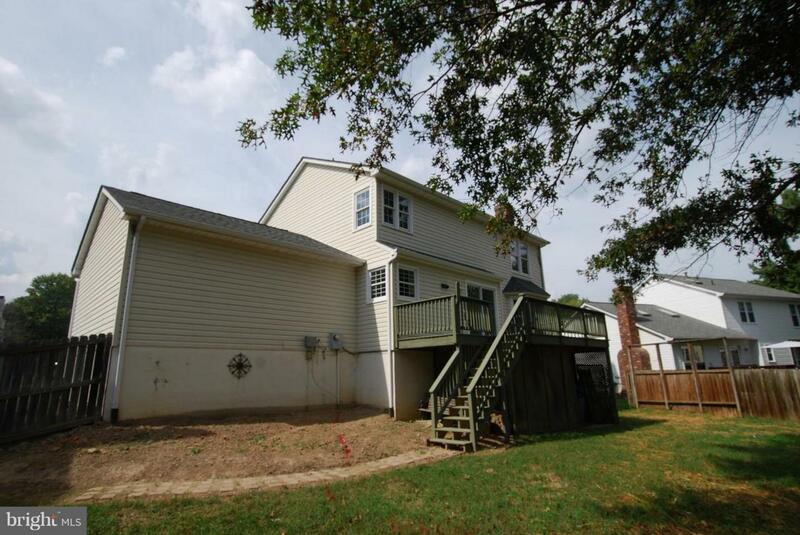 Stainless appliances, granite counters, and brand new floors throughout. 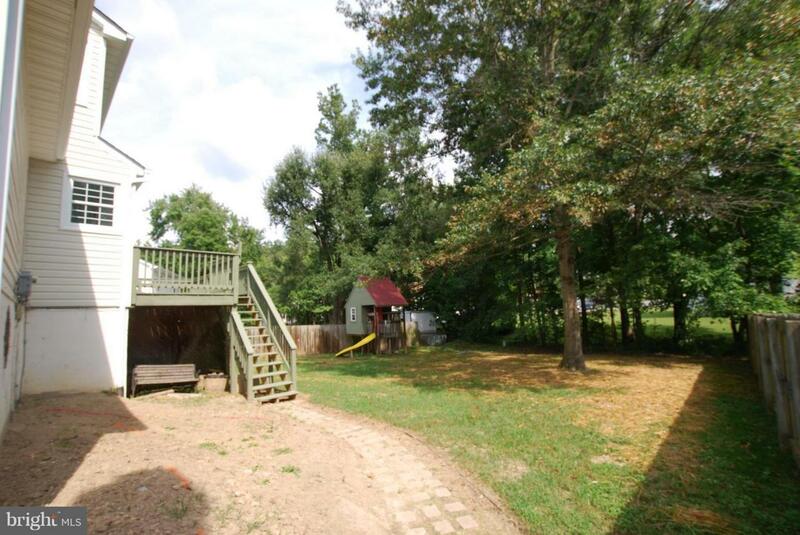 Fully fenced in rear yard space w/ play house and weather protected under deck storage This amazing home will sell quickly. Come see it before someone else owns it.